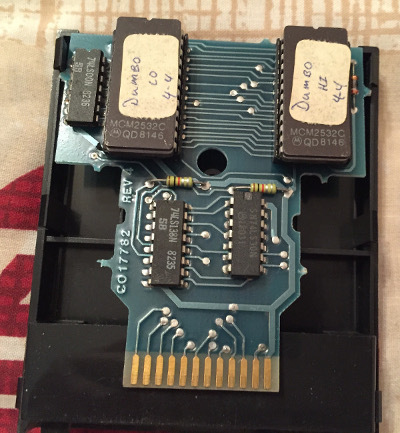 This prototype is most likely from middle of the development cycle. All the game's elements are here, but the difficulty needs some serious tweaking to make it playable. 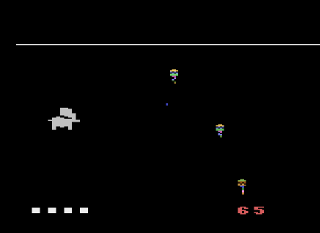 The main problem is that Dumbo moves like a lead weight in this version and the bomb balloons are more numerous, making the game difficult to play. 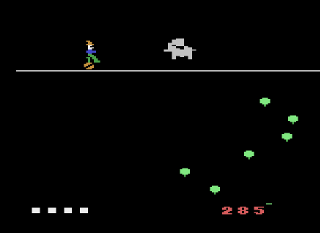 The player needs to constantly push up or Dumbo will drop like a rock, and switching directions seems to take an eternity. Aside from Dumbo's movement problems, every balloon makes the ceiling lower (instead of every three), so the game gets out of control very quickly. 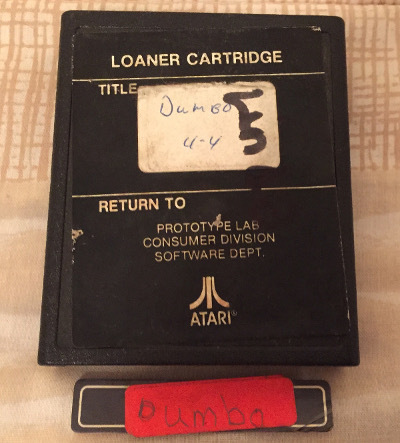 This version is also missing all sounds and music which were added by the next prototype (5-5-83). 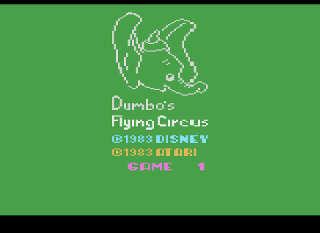 This version also has an interesting bug which allows Dumbo to fly above the ceiling line making the game a both easier and more difficult at the same time. The demo is present but doesn't do anything. Dumbo just sits there and the balloons go right through him.